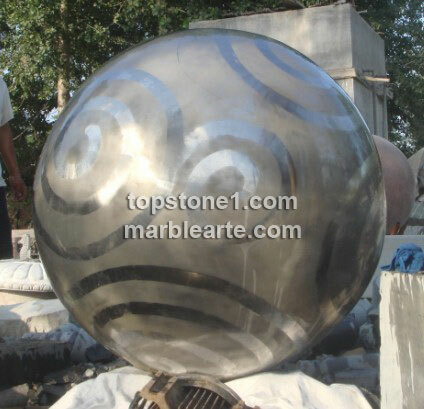 Description: Jacksonstainlesssphere01 - We topstone1 have a widespread range of fountains for sale of stainless steel garden fountains in custom of stainless steel, artistic twisted steel garden spheres. These stainless steel sphere sculpture will make a world of metamorphosis in your favorite garden fountain landscape design. We are stainless steel sphere manufacturers and offer protected stainless steel water fountains for cats and cutting-edge stainless steel outdoor fountains products. This ball rolling can be castoff as statuette on its classifiable outdoor water fountains in your home backyard garden.